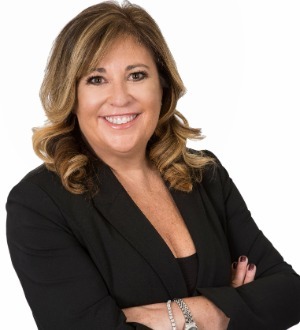 Beth F. McCormack practices exclusively in family law matters, with experience in complex litigation, as well as mediation and collaborative law. The philosophy under which Ms. McCormack practices is founded on compassion and empathy. She sees it as her responsibility to be aware of her clients’ needs, seeking the most appropriate solution for each individual. Litigation is always a viable option; however, negotiating a fair and reasonable settlement is often the less stressful and most-cost effective solution. In order to better serve her client’s needs, Beth became a Collaborative Law Fellow with the Collaborative Law Institute of Illinois. Ms. McCormack has been named a Super Lawyer by her peers and takes great pride in that she believes strongly in the importance of attorneys working collaboratively to create the best outcome for their clients. She has also been named Top 50 Women Super Lawyer and Top 100 Super Lawyer.